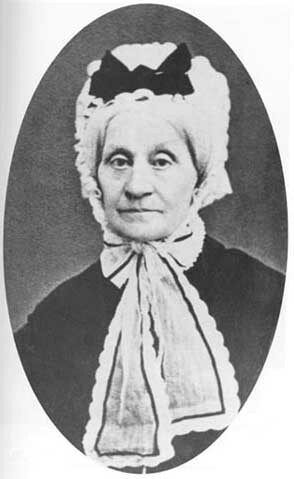 This photo was taken when Madame Fornier was in Geneva; she sent a copy to Berlioz. (Memoirs; Correspondance Générale no. 2970). A copy of the photo is now in the Hector Berlioz Museum at La Côte Saint-André. See also our pages on Meylan where Berlioz first met his ‘Stella montis’, and on Geneva where he visited her in 1865 and 1866. The above portrait was acquired by the Musée Hector-Berlioz in 2010 from descendants of the Fornier family. We are most grateful to the Museum for granting us permission to reproduce it on this page. Berlioz and Mlle. 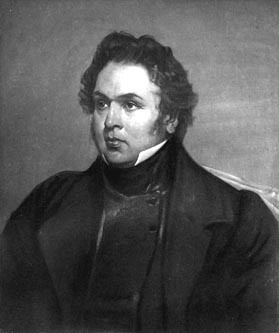 Moke met and later became engaged in 1830, but while he was in Italy as a Prix de Rome laureate in 1831 she broke off the engagement and married Camille Pleyel, a rich piano manufacturer. Their marriage broke down after a few years because of her "disorderly behaviour and persistent infidelity", according to her husband. 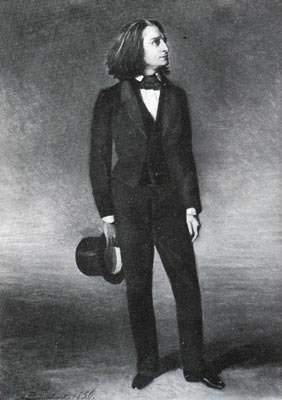 A copy of this picture is in the Hector Berlioz Museum at La Côte Saint-André. 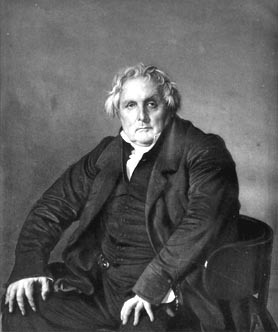 Lesueur was Berlioz’s first music teacher in Paris in the 1820s. Berlioz wrote about him in some of his articles, and devoted Chapter VI of his Mémoires to him. When Lesueur died Berlioz wrote an extensive obituary in the Journal des Débats of 15th October 1837 (reprinted in Critique musicale, vol. III, pp. 295-301). The above 1830 engraving is reproduced here courtesy of the Bibliothèque nationale de France. Lesueur was born in Abbeville, a town in the Picardie region. In August 1852 a statue was erected in the town to honour his memory. At the inauguration ceremony, attended by many people note, speeches were made by the Mayer of the town, the president of the Académie des Beaux-Arts of the Institut de France, and a pupil of Lesueur. 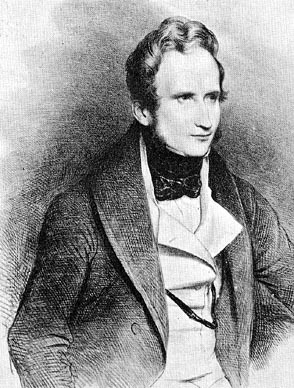 In connection with this event, Berlioz devoted a substantial part of his feuilleton of the 27th August in the Journal des Débats to Lesueur and his music, and ended the piece with a report of the inauguration ceremony. 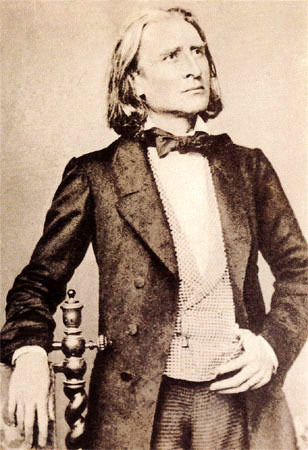 Berlioz met Liszt in 1830, when he attended the first performance of Symphonie Fantastique at the Paris Conservatoire. 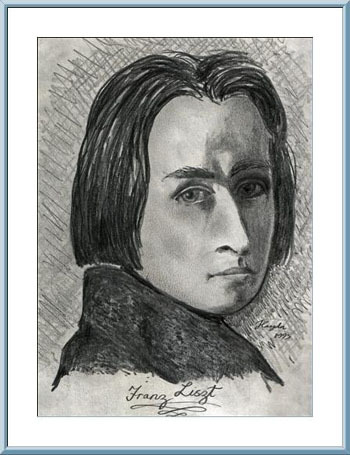 The story of their close friendship, which lasted from 1830 to 1866, is related in our Berlioz and Liszt page. See also the related page Berlioz in Weimar. The above lithograph is by Devéria, published in a 19th century book in our collection. A printed reproduction of the lithograph is in the Musée Hector Berlioz. © Haydn Greenway. All rights of reproduction in any form reserved. We are most grateful to Mr Greenway for sending us a copy of this drawing and granting us permission to reproduce it here. 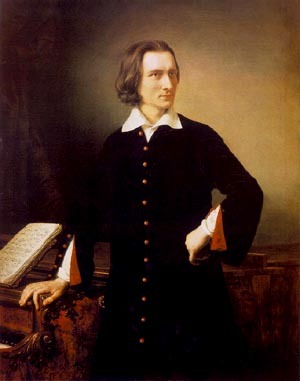 This portrait of Liszt is by Miklós Barabás (1810-1898). The original painting is at the Hungarian National Museum / Hungarian Historical Gallery. We are most grateful to Mr Andrea Vörös-Márky for the information regarding the location of the painting. The above painting is by Richard Lauchert, who also painted a portrait of Berlioz. 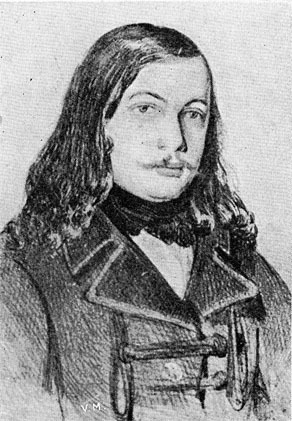 in 1855 on one of his visits to Weimar. A photo reproduced onapostcard; this copy is in our collection. 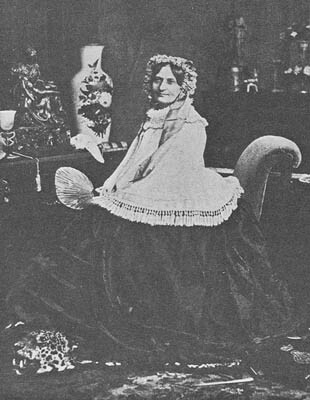 The above cabinet photo published in the 1880s shows the Princess with her daughter Princess Marie von Sayn-Wittgenstein in 1844; the photo is in our own collection. 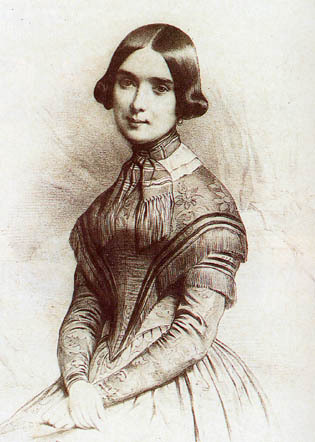 The Princess was Liszt’s mistress and a close friend of Berlioz. She urged Berlioz to write his masterpiece Les Troyens, which is dedicated to her and Virgil. Berlioz’s Memoirs and correspondence with the Princess about this opera provide a detailed history of its evolution and composition. 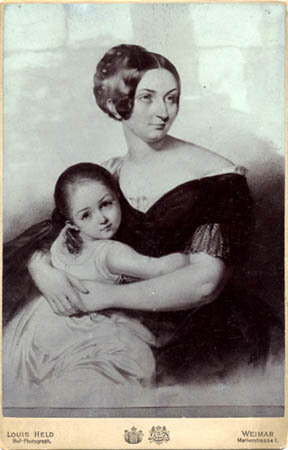 On 18 February 1855 Berlioz attended a reception at the Altenburg in Weimar for the birthday of Princess Marie; he improvised the Valse chantée par le vent on the young princess’s album. 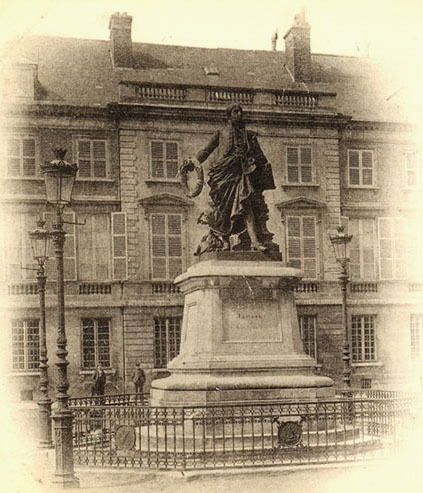 A copy of this photograph is in the Bibliothèque nationale de France, Paris. 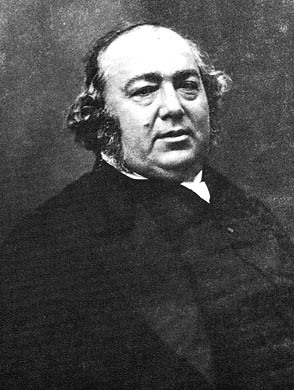 Louis-François Bertin, the founder of the influential Journal des Débats, and his sons Armand and François-Edouard were Berlioz’s staunch supporters throughout his career. Berlioz wrote for the Débats as columnist, music critic and writer on music matters for over 30 years until the mid-1860s. We are most grateful to our friend Gene Halaburt for sending us the portrait of Monsieur Bertin and his sons. The poet Alfred de Vigny revised for Berlioz Barbier and Wailly’s libretto of Benvenuto Cellini. A copy of this lithograph by Achille Devéria is in the Musée Carnavalet, Paris. Berlioz and Gautier were lifelong friends. 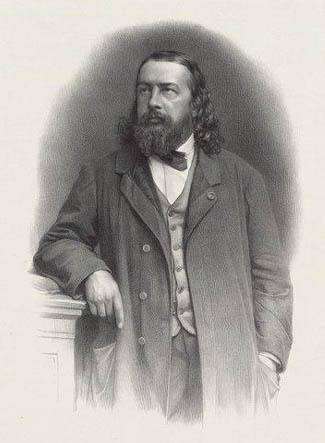 Gautier wrote an article in defence of Benvenuto Cellini when it was performed at the Opéra in 1838, and a warm obituary of the composer after his death in 1869. 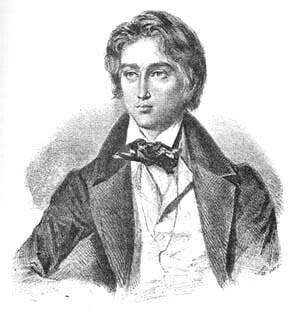 Berlioz on his side set six of Gautier’s poems to music in Les Nuits d’été. Gautier once wrote that “Hector Berlioz seems to me to form with Hugo and Delacroix, the Trinity of Romantic Art”. 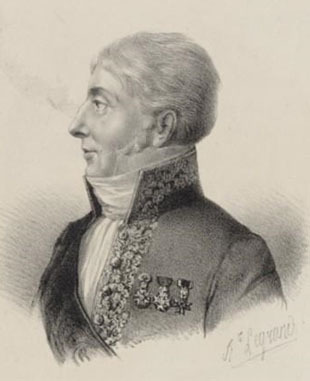 See also Gautier’s review of the première of Benvenuto Cellini in 1838 (in French). The above photo was taken by Nadar around 1857. 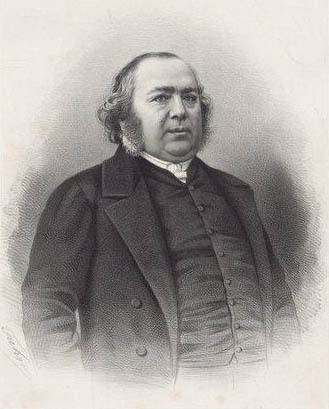 The above lithograph by Auguste Lemoine after a photo by Pierson shows Gautier in 1860. An original copy of this lithograph is in the Bibliothèque nationale de France, Paris. 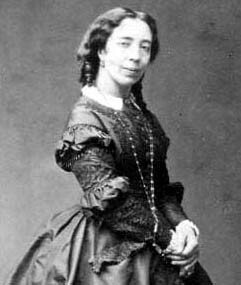 This photo of Madame Viardot was taken by Pierre Petit. 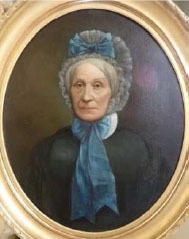 A reproduction of the original photo is in our collection. 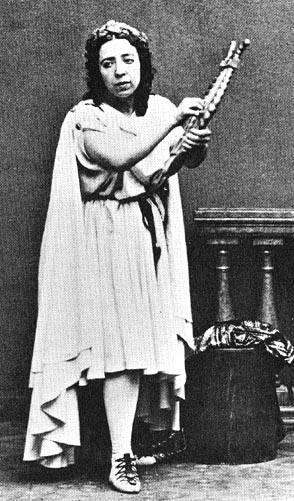 This photograph shows Madame Viardot as Orphée in Gluck’s opera at the Théâtre Lyrique, Paris. Berlioz supervised this celebrated production of Orphée and coached Pauline Viardot in the title role. She was a close friend of Berlioz. He used to call her “belle laide” [beautiful ugly]. 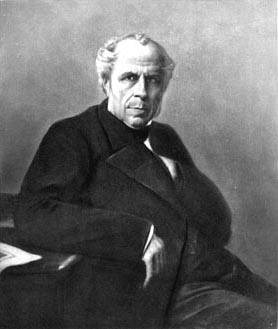 Janin, like Berlioz, wrote critical articles for the Journal des Débats. 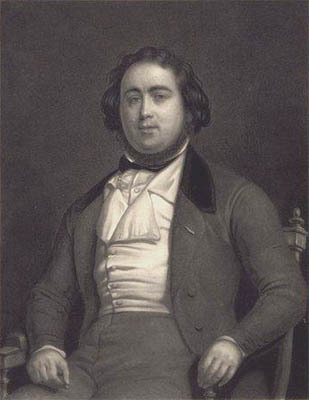 When Harriet Smithson died in 1854 he wrote a moving obituary which Berlioz later quoted in his Memoirs. 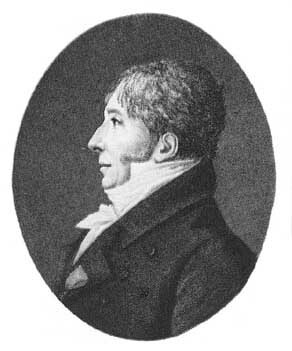 The above engraving by N. Desmadryl after a painting by E. Champmartin shows Jules Janin in 1840. An original copy of this engraving is in the Bibliothèque nationale de France, Paris. See also Jules Janin’s 1838 article on Paganini et Berlioz and his review of the première of Roméo et Juliette in 1839 (both in French). The above photo was taken by Nadar around 1855. 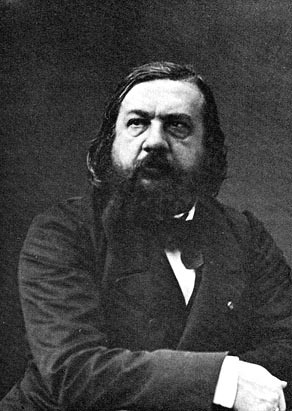 The above is a lithograph by Charles-Jérémie Fuhr after the photo by Nadar. An original copy of this lithograph is in the Bibliothèque nationale de France, Paris.